VMI is going to exhibit at the brand new THE TIRE COLOGNE show. THE TIRE COLOGNE pays special attention to retreading, with exhibitors in one dedicated hall and with the Global Retreading Conference. 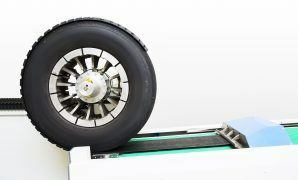 Organized by Koelnmesse and the European retreading association BIPAVER, the global conference for the retreading industry will take place for the very first time in the context of the THE TIRE premiere in Cologne. VMI will be exhibiting in hall 9 with automated solutions for the retreading process and will have a RETRAX with builder on display. 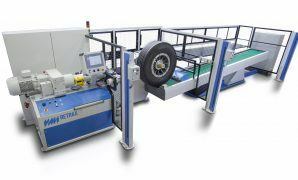 The RETRAX employs VMI’s renowned cushion gum extrusion-smearing technology. The RETRAX with builder and stitcher automatically applies the tread to buffed tire casings. This tread applicator is especially designed to deliver the highest quality and highest productivity in the retreading industry. The VMI Rubber team will be there to talk to you about VMI’s retreading technologies and can, together with you define a suitable solution for your situation. Also, Coen Heukshorst, Sales Manager, will speak about automation in the retreading process during the Global Retreading Conference. We hope to see you in Cologne! 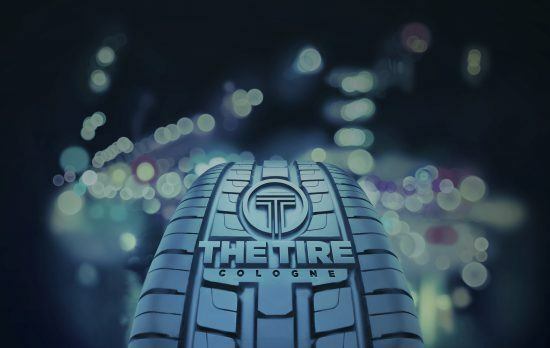 THE TIRE COLOGNE is organized from May 29th until June 1st, 2018. You can find VMI Group in hall 9, at stand number C-037.